Vladivostok will host the D1 Asia-Pacific Grand Prix on September 18-20. 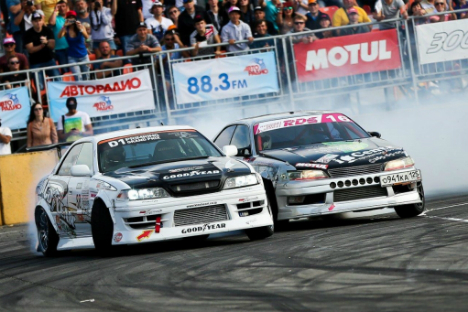 This year, drivers from Russia, China, Japan, Thailand and Taiwan will take part in the championships, Primamedia reported. A total of 50 participants have confirmed their participation in the annual competition. The Russian team consists of 10 participants, including Japanese driver Tetsuya Hibino. Japan’s Daigo Saito, the defending champion, will also take part in the race. The D1 Asia-Pacific Grand Prix will be held in the Primring sports complex, which has the only world-class racing track in the Russian Far East.